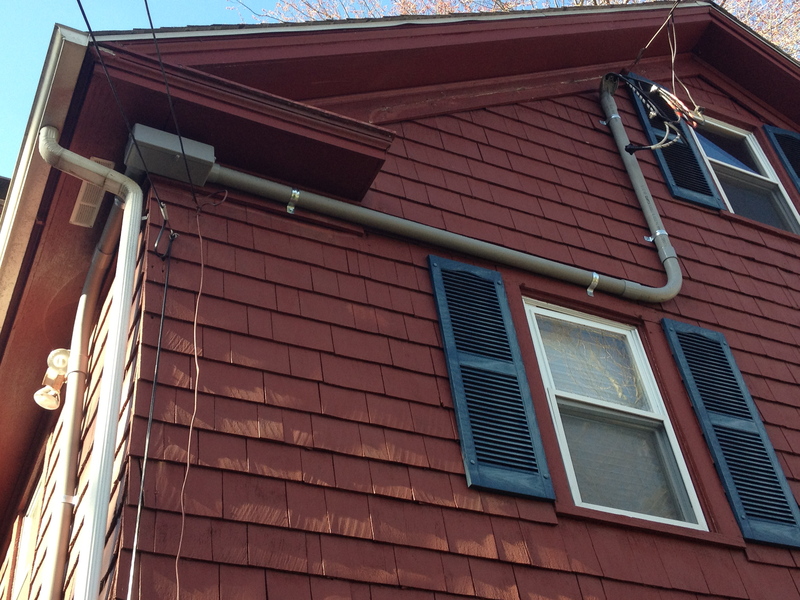 This entry was posted in ADDJennystyle, fun with homeownership, I willingly got myself into this. Bookmark the permalink. You should trademark “life fart”! Yawn, yeah…I guess so…adding it to the list. You’re awesome. 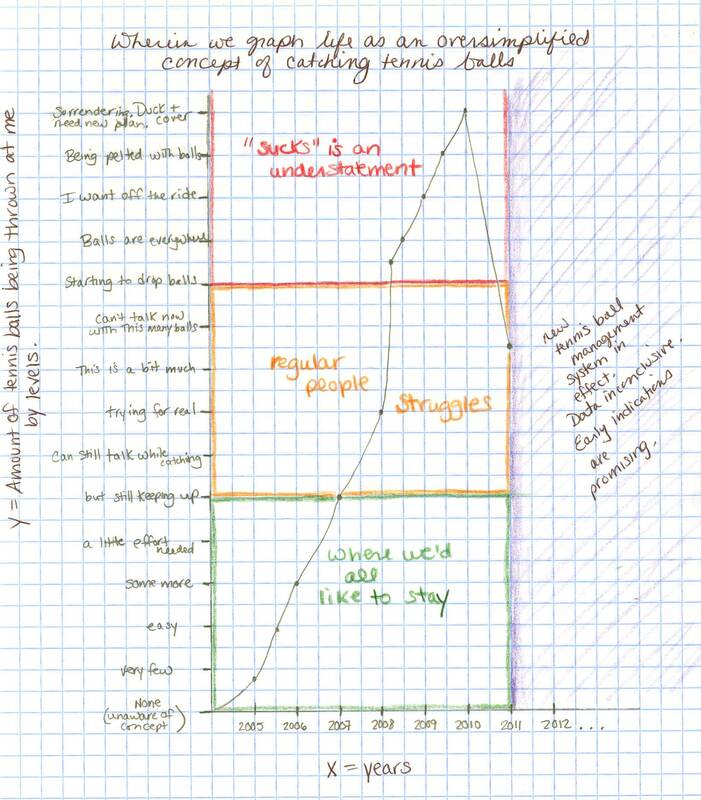 I love that you included a homemade graph, complete with colored-pencil-aesthetic value.